A feng shui consultation is a transformational process that seeks to find a balance in the flow of natural energies (known as Chi), enabling a space to become a more harmonious and supportive place to live and work. Using Feng Shui knowledge effectively will help eliminate negative aspects within a building which will have beneficial effects for all the people living and working therein. Following this work many aspects of life, health and career will be influenced for the better. Martin, as a consultant will read the energies and symbolism in order to help you change things to your advantage. The flow of chi will be balanced and revitalised encouraging greater opportunities for improved prosperity. The vibration of chi will be enhanced. The body of knowledge and wisdom that is known collectively as Feng Shui originated in ancient China several thousand years ago and has been subsequently been adapted for use in the modern world. Surrounding landscape and immediate areas will be assessed based on Feng Shui principles. Style of Feng Shui - Compass school and intuitive methods together with the influence of other styles of Feng Shui where appropriate. The consultation will begin with a relaxed but detailed discussion ascertaining the client’s concerns and aspirations in life. A high degree of care and time will be given to the client’s needs and aspirations in life. Martin’s intention will be to understand the client and to have a caring and intuitive approach in all aspects. Specific recommendations will be advised clearly to the client and a written report provided. Surrounding landscape and immediate will be ascertained for both negative and positive effects to the client. Within the home or business negative energies will be identified such as Geopathic Stress (disturbed earth energies), predecessor chi (negative energies relating to past occupants etc., and action to clear the energies will be taken which will lead to considerable benefits. Advice will be given on balancing and harmonising the flow of energies (Chi), including the balance of Yin and Yang. Placement of furniture and all household objects including pictures, photos, mirrors etc., based on Feng Shui principles. Electro magnetic frequencies ascertained and advice given regarding the best way to neutralise them. 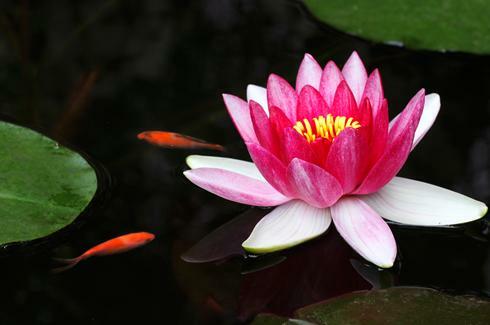 Experience working as a Feng Shui Consultant for nearly 20 years. Holder of Professional Feng Shui Diploma from Feng Shui Network International - presented in 1996. Martin has wide knowledge of Feng Shui and Dowsing for the Home and for Business. Office layouts and many other aspects of Feng Shui. Feng Shui in the home based on sound Feng Shui principles creates harmonious relationships, enhances health and attracts abundance and prosperity. Feng Shui is based on the understanding that there are flows of natural energy which support and form part of everything in the Universe. Martin Cardwell of Feng Shui Experience offers you a full Feng Shui consultation for your home that will bring great benefits. The consultation will involve the careful study and analysis of all natural energies interacting with your home. Feng Shui remedies will be advised and applied at the time of the consultation that will lead to a much more successful environment for family members. The flow of natural energies (known as Chi) will be balanced and the home will be energised by the elimination of negative energies including Geopathic Stress and the promotion of high vibration energies. This will help improve health, family relationships, romance, the efficient working and harmony in the home, career success, abundance and prosperity. Martin will help you achieve an improved and more energised environment benefiting all aspects of your life. Martin will help you inspire change and improve your environment bringing success and harmony to all aspects of your life. Feng Shui will inspire change in your business if applied with knowledge and this will improve and revitalise the energy flow considerably improved all aspects of business activity. Many people in the business world from all countries now actively look to Feng Shui in order to give them an additional edge in business. Observing Feng Shui principles in selection and design of your premises is a sound way of creating opportunities for growth, raising your business profile, attracting customers, expanding turnover and increasing profits. Employees are more likely to stay loyal and smooth working relationships will be enhanced. Incorrect Feng Shui will need to be identified and remedied by the professional Feng Shui consultant. 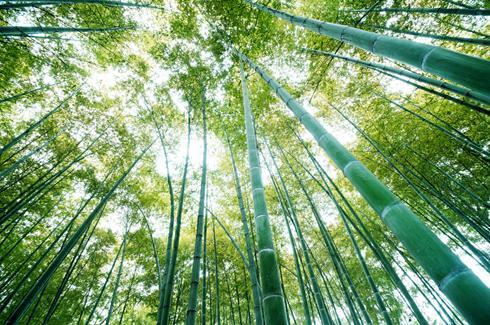 Inspiring change based on Feng Shui principles can lead to positive opportunities in our lives. Our inner self can be mirrored in the outer world such as our home or building and this can be read by the consultant to good effect. Every influence in the home or workplace has an important effect upon us. 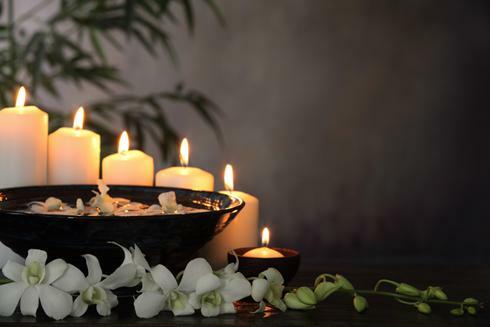 Feng Shui can be a transformational tool using the consultant’s knowledge, experience to balance the flow of natural energies ( known as Chi ) enabling it to become a more supportive and harmonious place to work. It will effectively influence many aspects of your life for the better. Martin as your Feng Shui consultant will read the symbolism and natural energies and recommend important changes which will lead to positive benefits for your business. which moves throughout our environment. health of staff members, improves efficiency, attracts abundance and prosperity. In placement of furniture, lighting, colours, orientation etc., which will bring the business great benefits. Areas of blocked or negative energies will be addressed and cleared which will provide benefit to all occupants. Predecessor energies relating to previous occupants will be addressed and cleared at the time of the consultation. This will reduce disagreements and other difficulties. Chinese 5 Element theory can be used to change and improve workplaces. 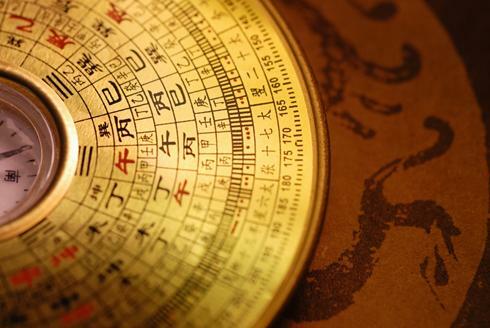 Martin will use his knowledge of Chinese Compass theory, Form School, Flying Stars, Feng Shui colours, placement of - furniture, desks, layout of offices, paintings etc., Feng Shui Astrology and a professional knowledge of Dowsing which is an important additional intuitive tool.